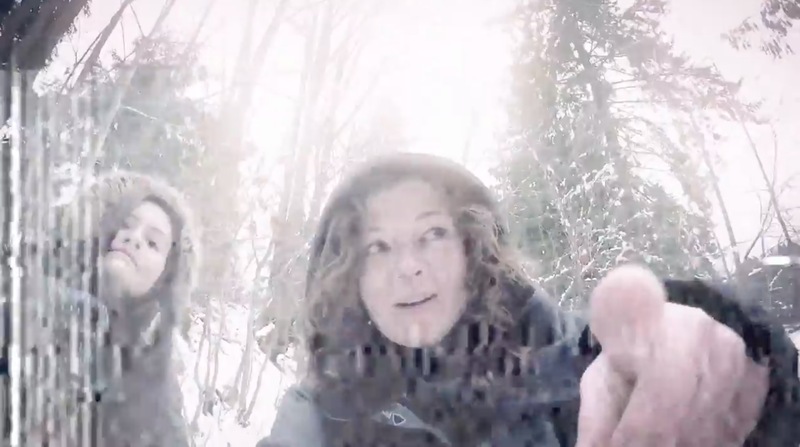 Vancouver-based Skulastic takes a stroll with her GoPro through the forest in her new music video for Live by the Code. Skulastic says her track is about “keeping your head high regardless of what life throws at you and that being ‘the code’ to live by.” Golden, a RnB singer from New Jersey, lays soulful vocals down on the chorus. Live by the Code is from Skulastic’s 2014 EP Ups and Downs.